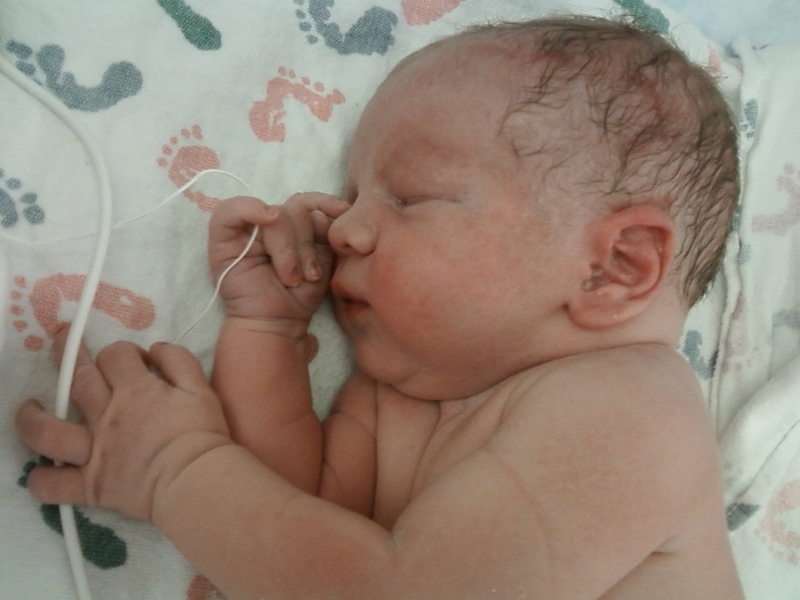 Benjamin Maximilian Haas was delivered by cesarean on June 5 2011 at 8:06 am. He was 21 in tall and weighed 8 lbs 3 oz. Mother and child are in good health. Now Marie and Phoebe are proud and loving big sisters!